Similar symptoms define these eye disorders. What leads to red, irritated eyes that itch and burn; comes with blurry vision, swollen lids and maybe even some excessive tearing? It sounds like allergies. But it could be dry eye disease. Or both. Not only do these eye disorders have overlapping symptoms, they also often co-exist in the same person. Research estimates that 30 million Americans suffer from seasonal allergies, and 70 to 80 percent of them have eye-related symptoms. It also estimates 16.4 million people have dry eye disease. Many millions suffer with both. “Dry eye is a disease of the eye surface,” explains Dr. Alonzo. “It results in decreased tear production or quality that can lead to inflammation and damage. Allergies are immune system responses to exposure to triggering substances, or allergens, such as pollen. Dry eye disease and allergies rarely lead to blindness, but they are threats to clear, comfortable vision, he adds. Health issues such as arthritis, thyroid disorders and taking certain medications have all been linked to the development of dry eye disease. Other causes include age, hormonal changes, long-term contact lens wear, a history of LASIK® surgery and decreased blink. In addition, dry climates and exposure to wind, smoke and other environmental conditions can also contribute to dry eye. 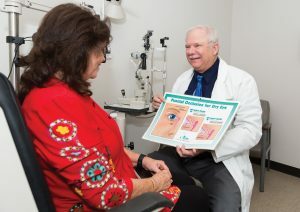 “Most commonly, people with dry eye notice decreased vision or intermittent blurred vision, a dry sensation and a foreign body sensation,” specifies Dr. Alonzo. 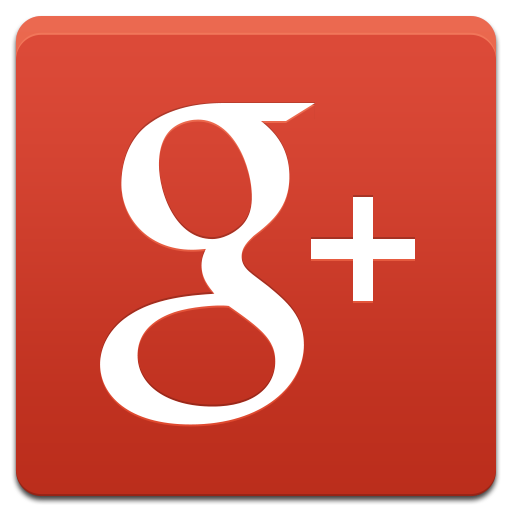 “Some people experience eye fatigue, double vision and glare, and some have watery eyes. The ductal plugs are tiny, even under magnification. In dry eye disease, the glands around the eyes do not make enough tears and/or the makeup of the tear film on the eye surface is compromised. In the latter case, the oil component of the tears is insufficient for them to properly lubricate the eyes. This is most often the result of blocked meibomian glands, which supply meibum, an oily substance that prevents evaporation of the tear film. “Most eye drops now on the market work by replacing the oil component to help tears function appropriately, essentially creating a better quality of tear,” observes Dr. Alonzo. “The eye drops also calm the inflammation around the eyes to keep the tears from evaporating off the eye’s surface. These measures begin with simple but important lifestyle changes such as smoking cessation and regular use of sunglasses or other protection from the elements. People who wear contact lenses may have to consider other options for correcting their vision, because the irritation of the cornea caused by the contact lenses can trigger dry eye. In addition, those who work at computers for long hours may have to take breaks to interrupt their concentration on the screen or make more conscious efforts to blink often enough to properly lubricate the eyes. A humidifier may help counteract the dry air that accompanies heating and air conditioning. 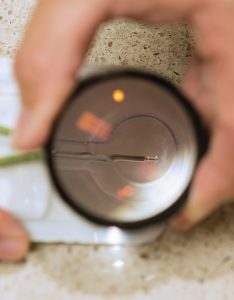 “When conservative measures fall short, there are different ways to treat dry eye disease,” offers Dr. Alonzo. “The first thing is use of regular artificial tears. There are many types available, but some have the preservative benzalkonium chloride in them, and that tends to irritate the eyes. If people’s eyes are sensitive, I recommend preservative-free tears. Ductal plugs are placed in the office at Florida Eye Specialists & Cataract Institute under a microscope using a local anesthetic. It’s a simple procedure that takes the doctor about five minutes to perform. “There’s a very low risk of infection with the plugs, and the collagen in them dissolves,” reports Dr. Alonzo. “The silicone plugs are also reversible. If there are any problems, they can simply be washed out. Another treatment option for dry eye disease is prescription eye drops such as Restasis® or Xiidra®. These drops contain immune system-suppressing medications, or corticosteroids, that reduce inflammation and prevent damage to the eye surface. “I use these medications when necessary, but not as first line treatments,” says Dr. Alonzo. The doctor explains that pollens from common trees and shrubs are shaped like tiny sand spurs when seen under an electron microscope. They are very irritating when they get into the eyes. With allergies, people who have a sensitivity to these pollens also have an immune system reaction when exposed to them. The goal of treatment for allergies is to calm the immune response and reduce the size of those bumps. Once the response is calmed, inflammation and irritation are decreased and symptoms are alleviated. Treatment for allergies is similar to that of dry eye except for the type of medications used. “The first thing I recommend to people with allergies is to rinse their eyes,” relates Dr. Alonzo. “I have them make up a salt solution rather than use a store-bought solution because those have chemicals as preservatives that can be irritating. Dr. Alonzo says he also uses antihistamine eye drops to help relieve the symptoms of itching and tearing. If these do not control the problem and relieve the symptoms, the next step is steroid drops. When dry eye disease and allergies occur together, a combination of the treatments discussed is generally employed. These treatments are aimed at the root causes of the conditions to correct problems and relieve symptoms. 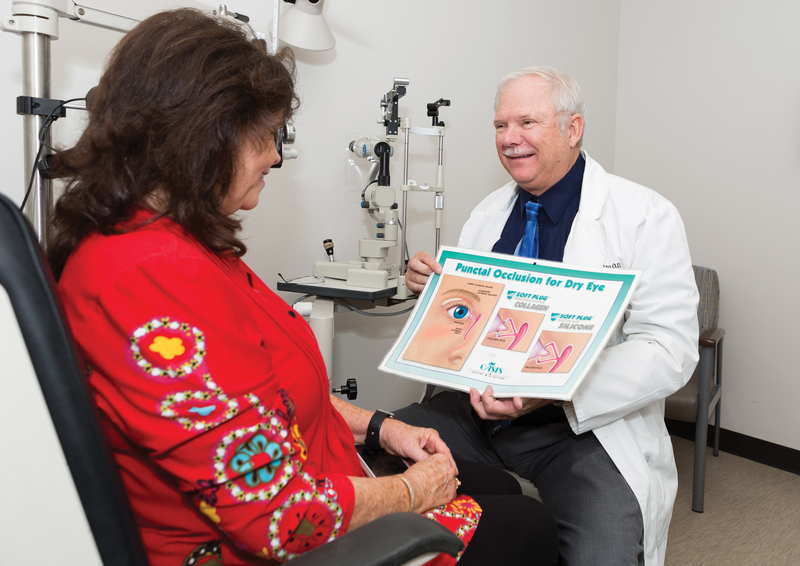 Whatever the diagnosis – dry eye, allergies or both – the specialists at Florida Eye Specialists & Cataract Institute have the expertise to treat eyes right!